Valve veteran Chet Faliszek – mostly known for writing many of Valve’s games, and being the face of VR at the company, has announced a new venture. 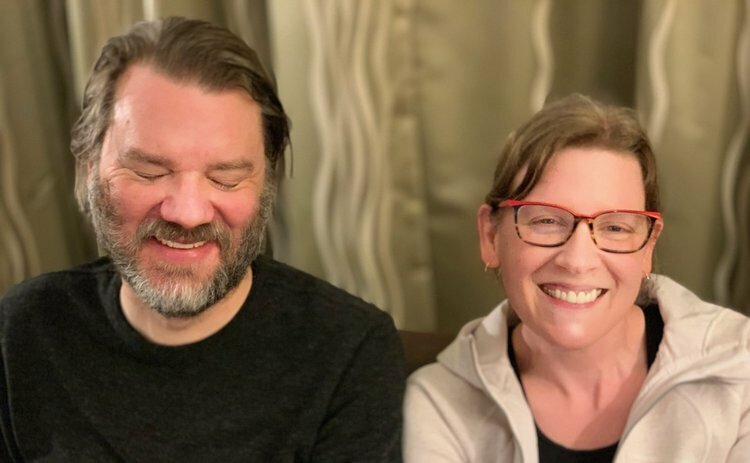 Chet Faliszek is teaming up with former Riot Games designer Kimberly Voll to form a new studio in Seattle. Named Stray Bombay, the new outfit will focus on co-op games that bring people together. “Players are smart, they are social. But games often don’t reflect that and we think that can change,” reads Stray Bombay’s first blog post. “As Kim and I talked over the years about the kind of games we want to make, we realised we want to create games that give players a place to breathe and live in the moment. Chet Faliszek left Valve in 2017, and subsequently joined Surgeon Simulator developer Bossa to direct a co-op game. He has since left Bossa, but it’s clear he remains interested in co-op games with unique narratives. Voll, on the other hand, is an AI and player psychology expert who designed the VR game Fantastic Contraption. Stray Bombay is partially funded by League of Legends maker Riot Games. Both Faliszek, and Voll are currently at GDC looking for like-minded developers to join their adventure. The post Former Valve writer Chet Faliszek forms new studio with ex-Riot Games designer Kimberly Voll appeared first on VG247.